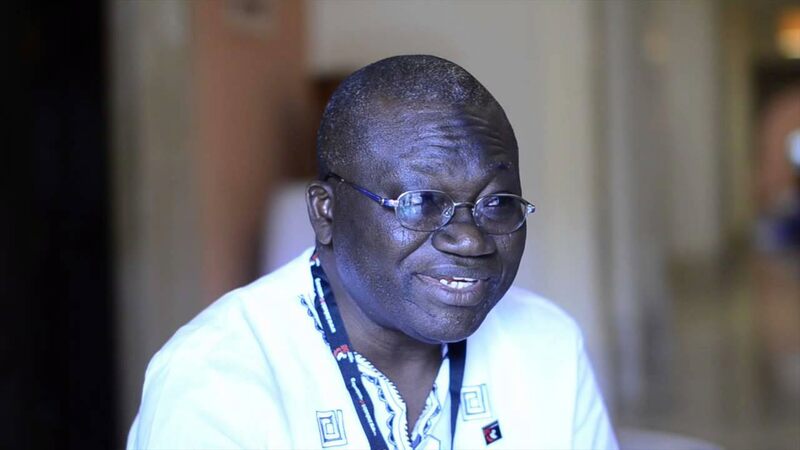 Issa Aremu, said workers could not continue to work under precarious wages, while government continues to delay the implementation of a new minimum after the expiration of the N18000 minimum wage in 2015. Organised labour has vowed to create industrial unrest if the Federal Government continues to evade an upward review of minimum wage and pay rise for workers. They agreed that work could only be decent when it has a fairly reasonable income that enhances their standard of living, with social protection for the family. Addressing affiliates of IndustriALL Global Union, Nigeria, in commemoration of the World Day for Decent Work (WDDW) at the weekend in Lagos, its Vice Chairman, Issa Aremu, said workers could not continue to work under precarious wages, while government continues to delay the implementation of a new minimum after the expiration of the N18000 minimum wage in 2015. “We have to call on all the Labour centres in the country to give the Federal Government an ultimatum on the new minimum wage. They should give the government a time frame to immediately constitute and inaugurate a new minimum wage committee to negotiate a new minimum wage failing which we will withdraw our services. “We cannot continue to work under this precarious pay, under this high cost of living and hardship. 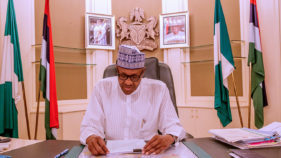 It is our right to have a new minimum wage because besides the fact that life span of the N18000 has elapsed since 2015, present socio-economic realities make it imperative for us to have a new minimum wage,” he said. National President, Association of Senior Staff of Banks, Insurance and Financial Institutions (ASSBIFI), an affiliate of the Trade Union Congress (TUC), Oyinkan Olasanoye called on government to use decent work to bring about economic growth and build a new global economy that put people first without struggling for living minimum wage and pay rise for all its workers. He urged workers to come together in solidarity to condemn precarious work, slave labour, insecurity, unfair wages and all unfair labour practices, adding that it was high time they said no to corporate greed, demand for living minimum wages and a pay rise to all workers. In a lecture organised by ASSBIFI, a senior lecturer in the Department of Industrial Relations and Personnel Management, University of Lagos, Dr. Francis Anyim, who proffered solutions to some of the identified problems said: “As can be seen, huge revenues have continued to be amassed from the sweat of workers and consequently, their pay, terms and conditions have continued to deteriorate. They have vividly and increasingly been excluded from partaking fairly from the wealth created by their labour. “As a matter of social justice, it is justified that workers who invest their labour and tie their fate in the smooth running of the workplace be entitled to participate in the decision-making relating to the rewards of the joint venture,” he added.